Learn how to create stunning Wedding Gowns in this course. Learn how to make patterns for yourself and your customers, and then produce a gown of your choice. The Wedding Dress sewing course is a great sewing course for students who have advanced sewing skills. It's a life time knowledge that can open a lot of opportunities for you as a designer or a seamstress. ​I will be very happy to help you with selecting/purchasing the material and visiting the fabric store with you. 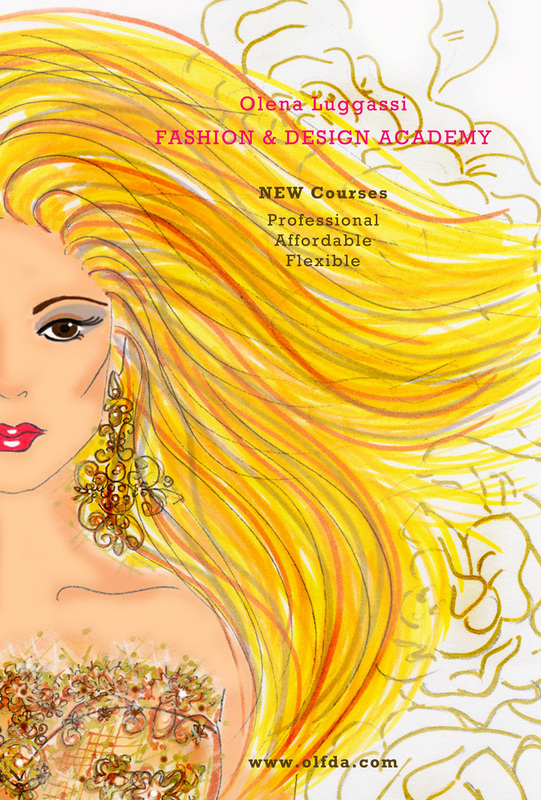 Learn how to draw and design various Wedding gowns, Formal Dresses and Outfits in Fashion Illustration Drawing course and Design a Fashion Collection Course.